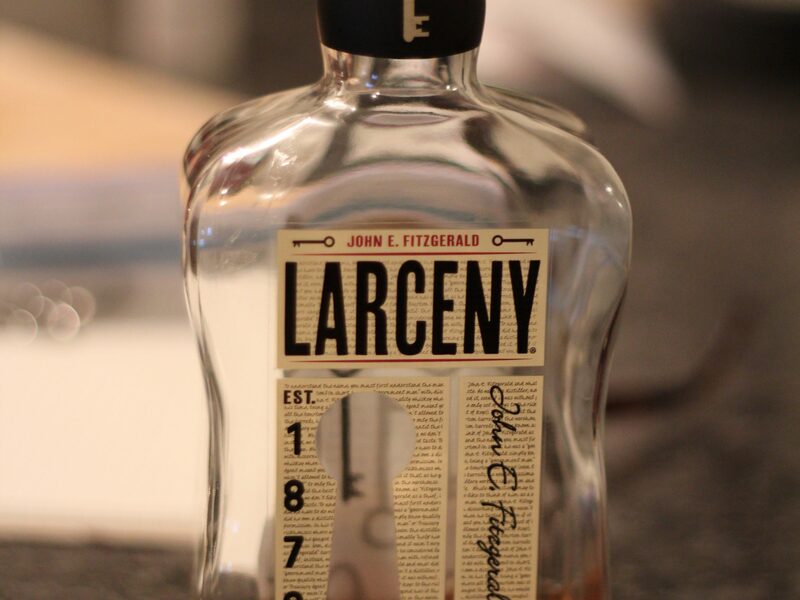 Another Heaven Hill bourbon to add to the wall – Larceny Kentucky Straight Bourbon Whiskey. You know what’s cool? 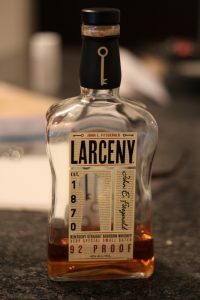 Crime. Crime is cool. Name things after crimes. Try it? Yes. Buy it? No.